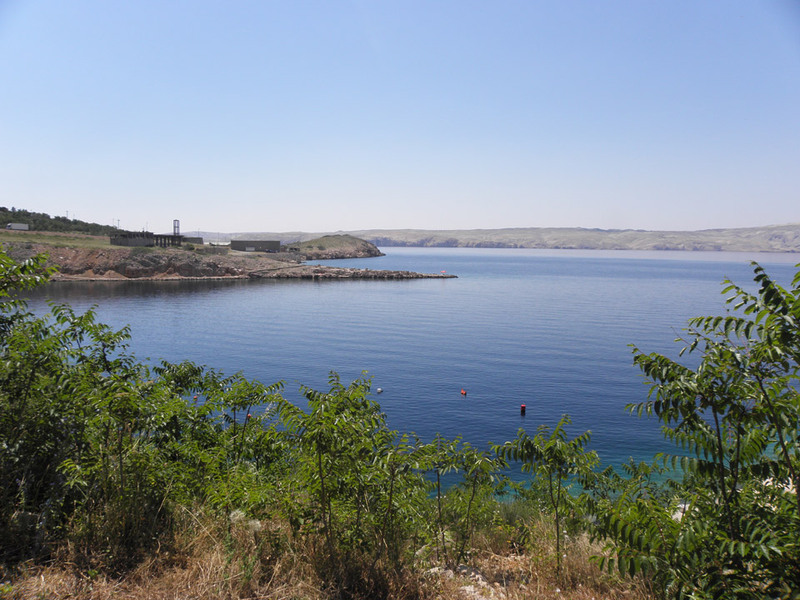 Only 5 km before Jablanac, the coastal road branches off to Stinica, which consists of a historic part and a new apartment complex. 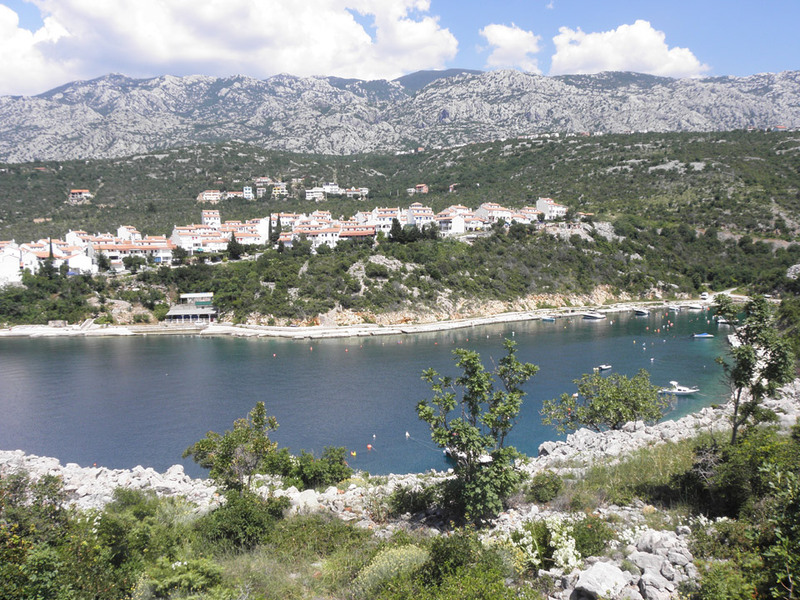 The shallow cove of Mala Stinica features a stone-built waterfront and a small mole. 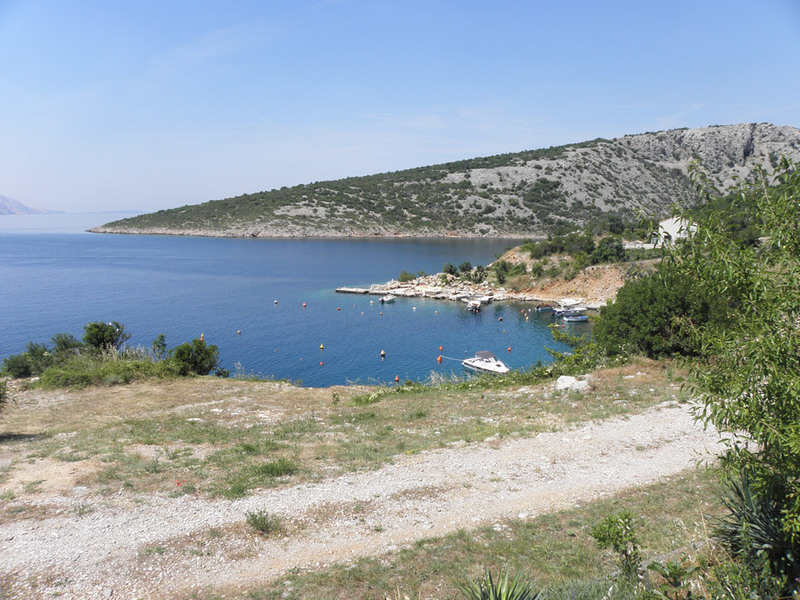 There is also a new port for the Stinica-Mišnjak ferry that takes passengers to the island of Rab. On the western side of the port, there used to be the prehistoric settlement of Ortopla. If you’d like to take a mountain trip from Stinica, we recommend a visit to Štirovača – a site in the southern part of Northern Velebit National Park known for its well-preserved coniferous forests. 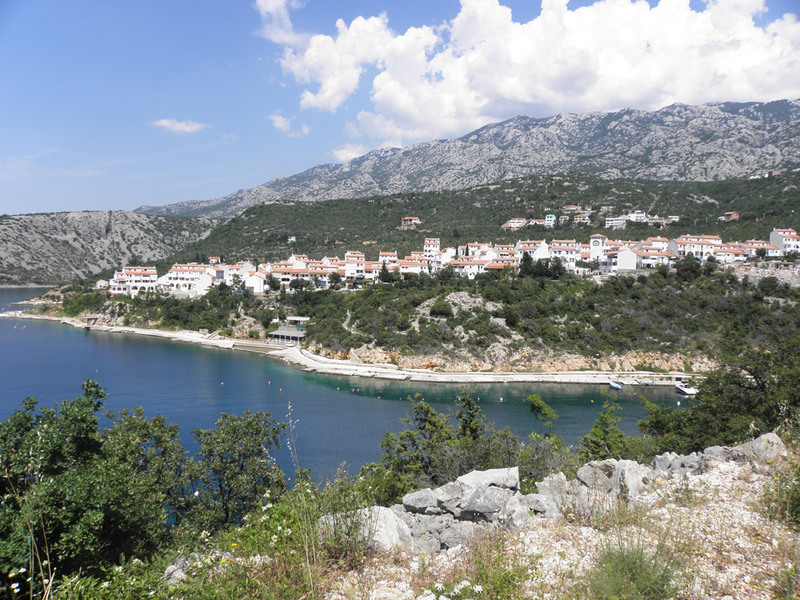 Štirovača is a popular excursion destination among local people. Radi boljeg korisničkog iskustva, ova web stranica koristi kolačiće (cookies). Klikom na gumb Prihvati suglasni ste s korištenjem kolačića.